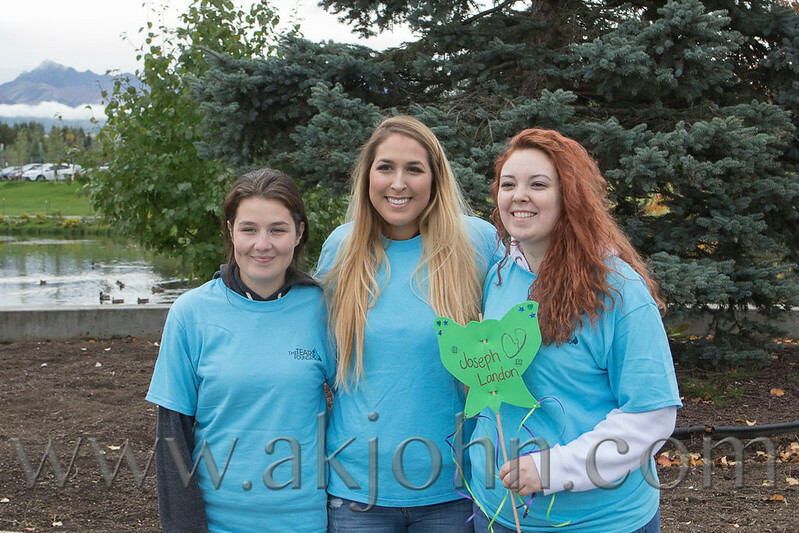 TEARS Foundation Rock and Walk event at Cuddy Park. The TEARS Foundation is a local 501(c)(3) non-profit organization that seeks to compassionately assist bereaved parents with the financial expenses they face in making final arrangements for their precious baby who has died. Many of the founders and volun"tears" at The TEARS Foundation have experienced the loss of their own baby, and want to reach out in this way to support newly bereaved parents in their time of devastating sorrow.